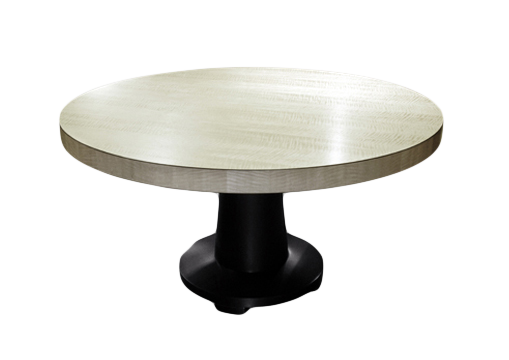 The Sassi Black Designer Dining Table with Black Glass top is a Contemporary elegant and simple design with subtle classic detailing. 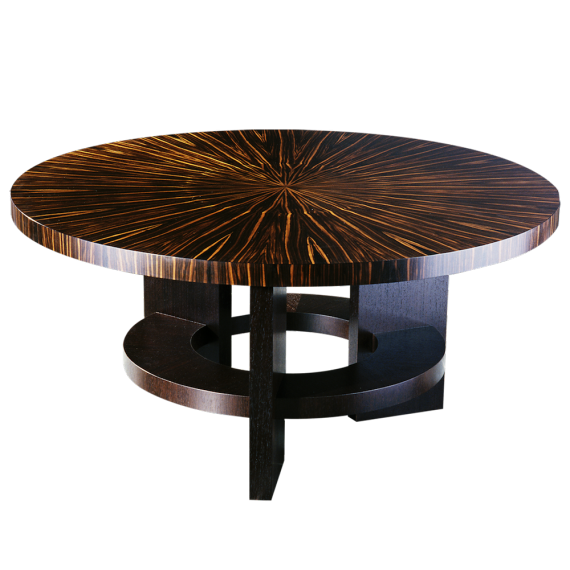 The Sassi Dining Table is one of the most elegant dining table designs by James Salmond. 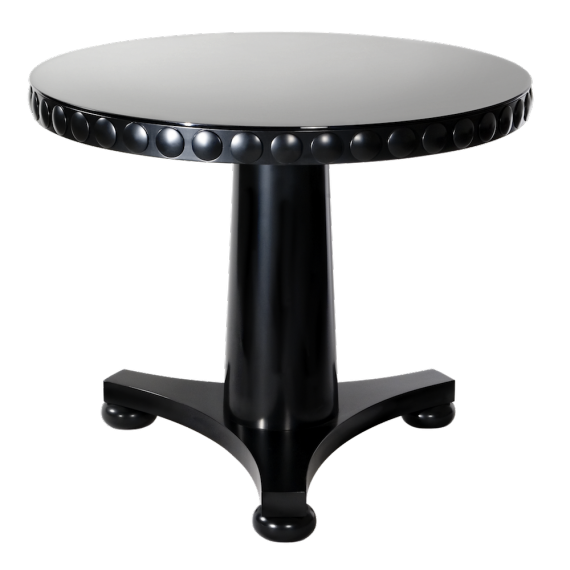 The Sassi is a black designer furniture contemporary dining table with classical feautures. The proportions are kept fine and elegant with subtle detailing including a double step at the top of the rail. For luxury and glamour, a bevelled glass top creates a smart and elegant look. The timber used is venereed Tasmanian oak, which can be customised. The Black lacquer with bevelled grey glass can be tailored to your unique styling. 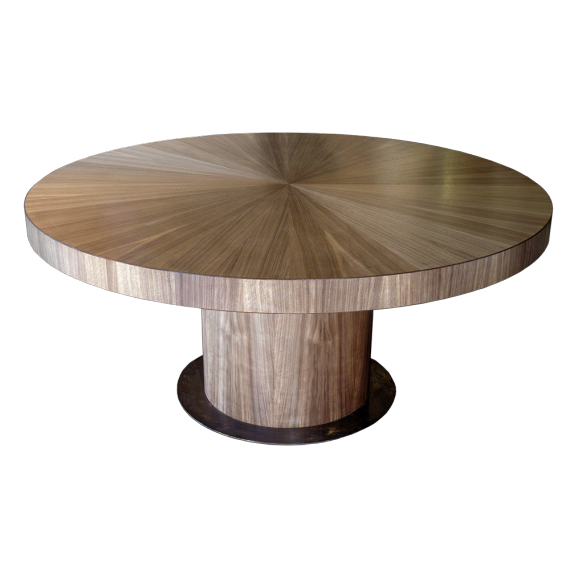 Beautiful as a dining table or even a board room table or in an executive lounge room. Custom sizing available.